Collins Nursery is a small retail nursery specializing in container grown plants that are native to the Mid-Atlantic region. The nursery stocks native trees, shrubs, vines, flowering perennials for sun and shade, ferns, grasses, and groundcovers. 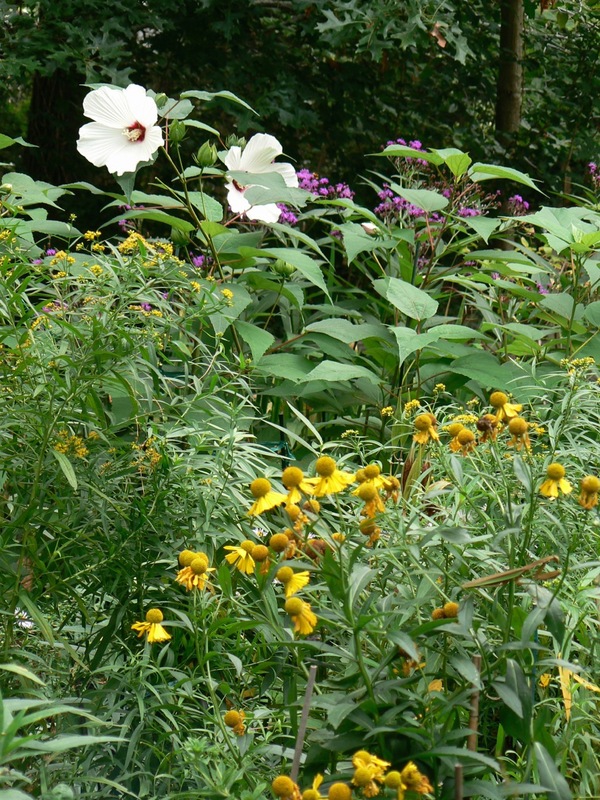 Offerings vary throughout the year and include native woodland wildflowers, spring ephemerals, plants for rain gardens, and deciduous azaleas. Many of the plants are propagated from locally collected seed and the majority are straight species making them suitable for both home gardens and restoration projects. 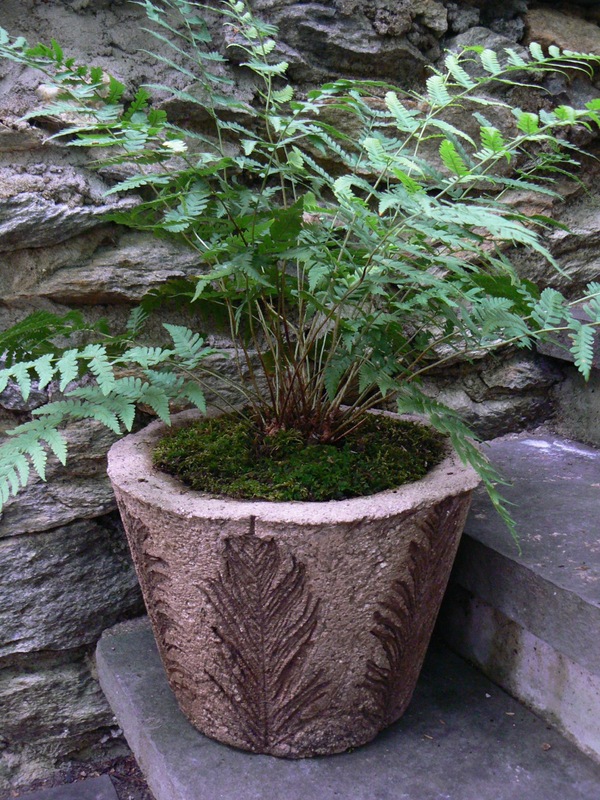 Unique hypertufa planters and birdbaths and original botanical artwork are also available. A special private tour of the grounds and the nursery will begin at 1:00 followed by the opportunity to browse and shop through the nursery. Bring your own wagon for transporting plants if you have one. Parking is limited, so please park on the street and walk up the driveway. The driveway is sloped, so please make us aware if you have walking restrictions. Registration is limited to 25 participants and is required, but a wait list will be available. © Copyright 2018 Hardy Plant Society/Mid-Atlantic Group . All rights reserved.